This course is designed for individuals responsible for managing and implementing aviation security measures at medium to small size aircraft operators, all airports, and Indirect Air Carriers (IAC’s). The course stresses program management of aviation security. As an integral part of the USC Aviation Safety and Security curriculum this course demonstrates how to apply the SMS principles in the aviation security environment. This course recognizes the necessity to achieve full compliance with TSA requirements and ICAO standards, and integrates this priority into a system that reflects organizational values and mission accomplishment. Note: This is a non-SSI course. Objectives: To provide individuals with the knowledge and skills to institute an aviation security management system within an organization that is compliant with Federal requirements, International Standards and reflective of organizational needs. Who Should Attend: Individuals responsible for implementation of aviation security requirements in medium to small size aircraft operators, all airports and Indirect Air Carriers. This course would also be of interest to those individuals and managers who are seeking to apply a systems management approach to aviation security within their particular areas of jurisdiction. Individuals involved in the design and integration of security measures into airport environments would find benefit in this course. 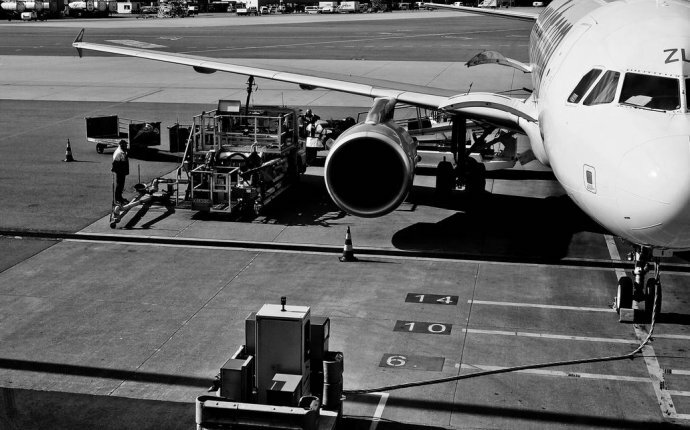 This course would be beneficial to government agencies responsible for aviation security.